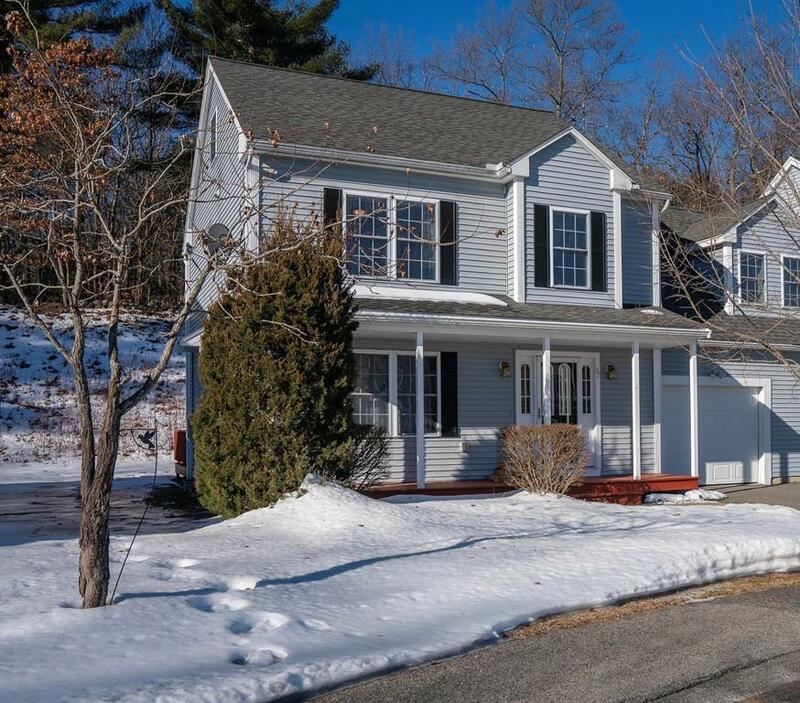 Presenting a beautiful "EAST FACING" colonial style attached single-family home in a Cul-De-Sac at the Boxborough Meadows. 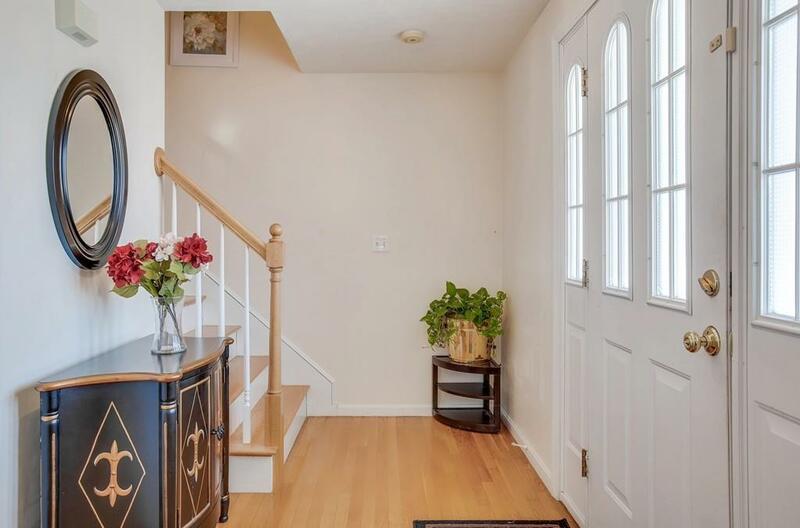 This home offers an open floor plan on the 1st level with gleaming hardwood floors. 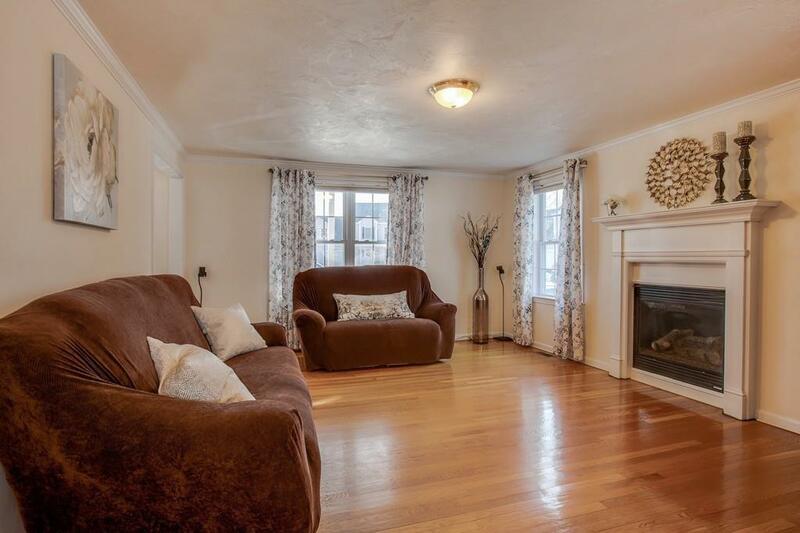 The inviting living room has a natural gas fireplace to keep you toasty on cold days. The dining room leads to back deck & kitchen to its right with maple cabinets, large granite island & a pantry. A spacious 1/2 bath and 1 car garage are great conveniences. The 2nd level Master Bedroom has an ensuite bath & a walk-In Closet. Good sized 2nd & 3rd bedrooms plus a large "Bonus" room along with a spacious 2nd full bath complete this level. Need room to grow? There is addtl 700 Sqft of unfinished basement waiting for your finishing touches. This home has central Heat & A/C, private well, central vacuum & radon mitigation system. Don't forget Top Ranked Acton-Boxborough Schools, Minutes to nature walks & trails, <2 miles to I-495, <4 miles to MA-2, <10 mins to MBTA. DON'T MISS THIS! 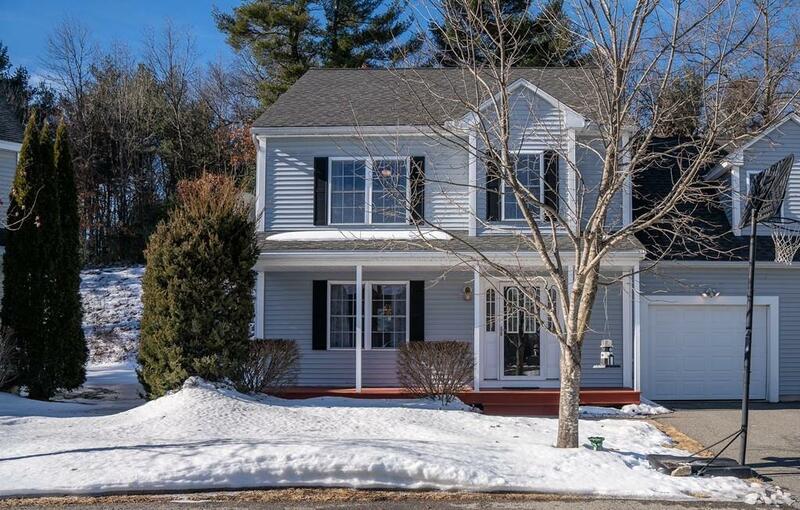 Listing courtesy of Padma Sonti of Keller Williams Realty-Merrimack. Listing provided courtesy of Padma Sonti of Keller Williams Realty-Merrimack.